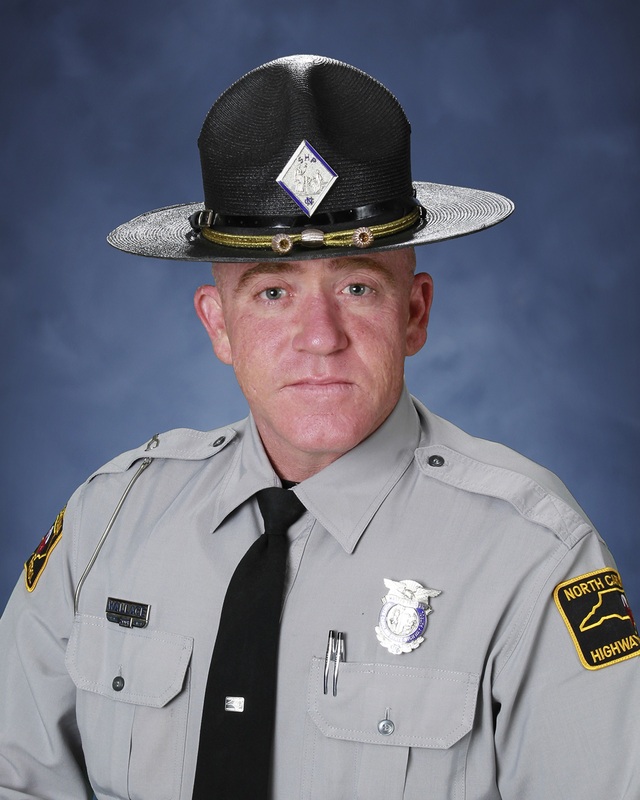 Master Trooper Benjamin Wallace suffered a fatal heart attack shortly after assisting at the scene of an accident with injuries on NC 242. He completed his shift and returned home where he suffered a fatal heart attack shortly after midnight. 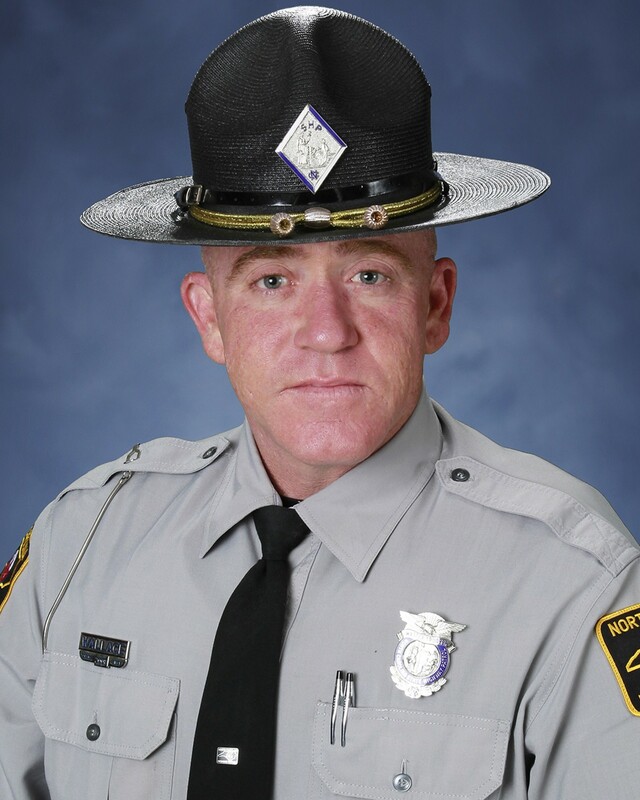 Trooper Wallace had served with the North Carolina Highway Patrol for 10-1/2 years. He is survived by one child.